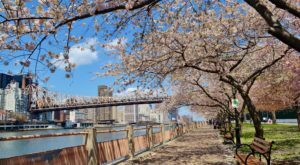 Now that New York’s spring weather is starting to shine through, you’re probably finding yourself putting more thought into how you’re going to enjoy all of your warm sunny days off from work this year. Instead of visiting the local crowded pool or spending the day at a busy theme park, why not try diving into the outdoors for an experience you’re bound to love. 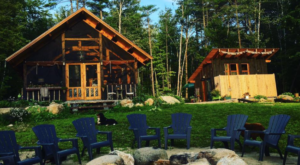 Offering up all different kinds of adventures, find out why this one outdoor center is going to be your new favorite place to visit this summer! 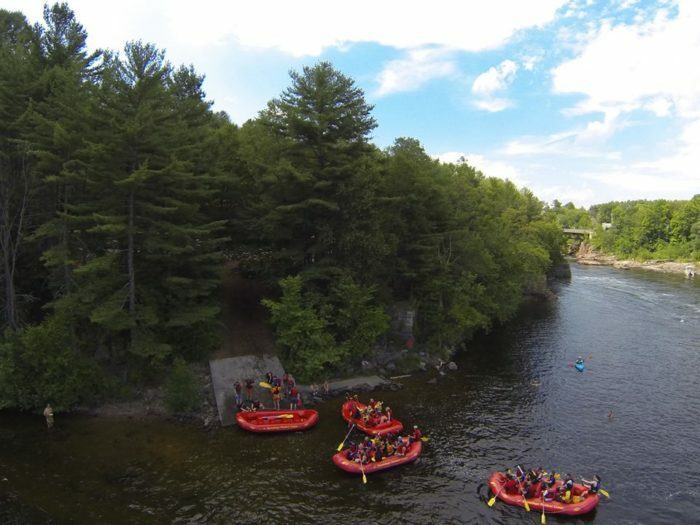 Located in the town of Hadley, the Sacandaga Outdoor Center creates the ultimate water playground right along where the Sacandaga and Hudson Rivers meet in the Southern Adirondacks. 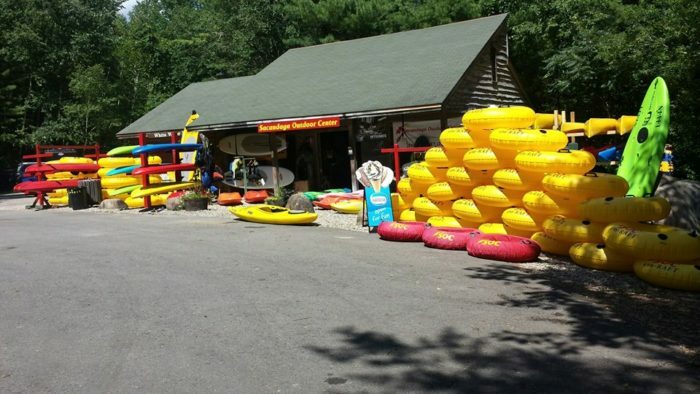 Open since 1988, the Sacandaga Outdoor Center offers raft, tube, kayak and stand up paddleboard adventures that are unlike anything else you'll ever experience. 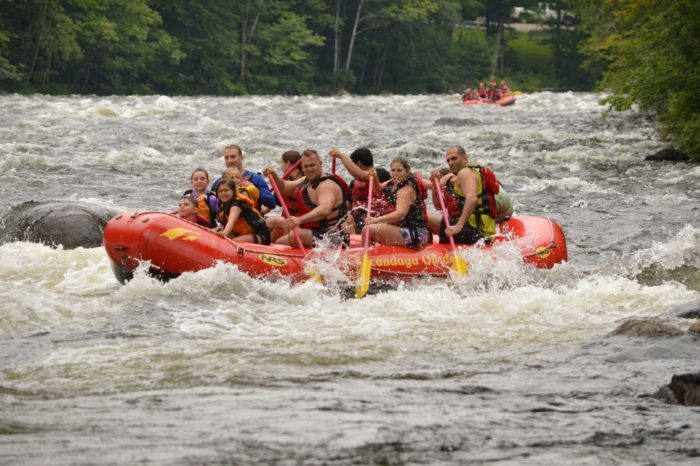 Those who are interested in a more leisurely adventure can go for a tubing adventure down the Sacandaga River, where you'll get to enjoy the excitement of this natural outdoor attraction. 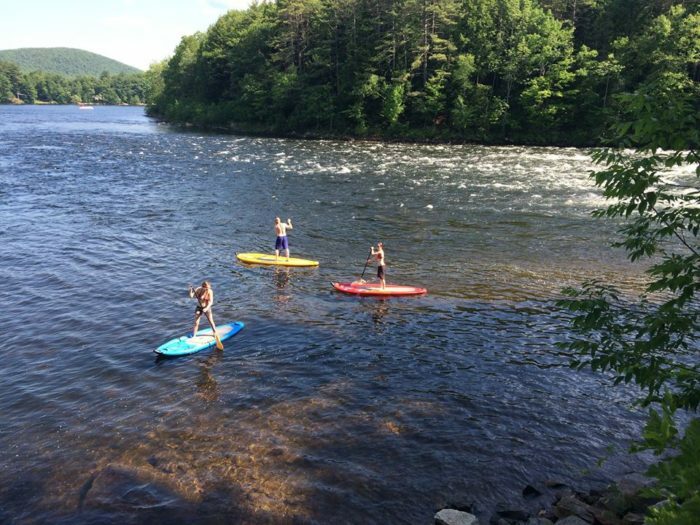 Another leisurely adventure to take is to rent one of their stand up paddleboards to take out onto the lower Hudson or Stewart's Pond! 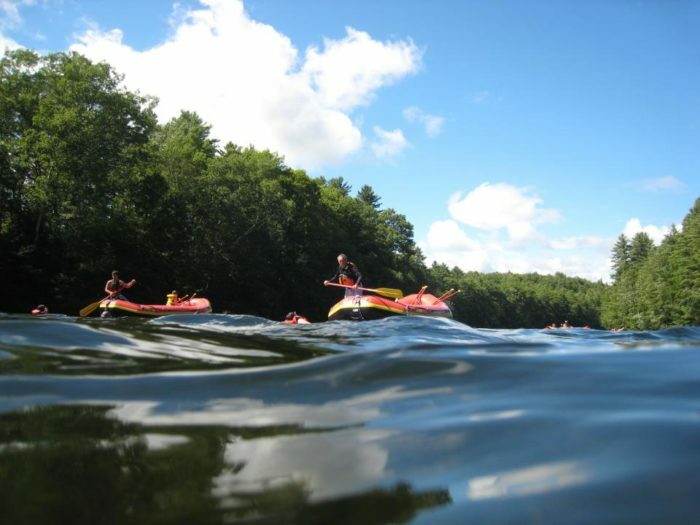 Speaking of Stewart's Pond, that's also one of the destinations that you can check out if you decide to go for a kayaking adventure here. 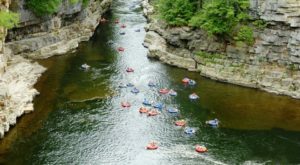 Skilled guides can also lead you down the Sacandaga River in kayaks, an option that's considered to be a level up in difficulty and fun from the SOC's other water adventures. 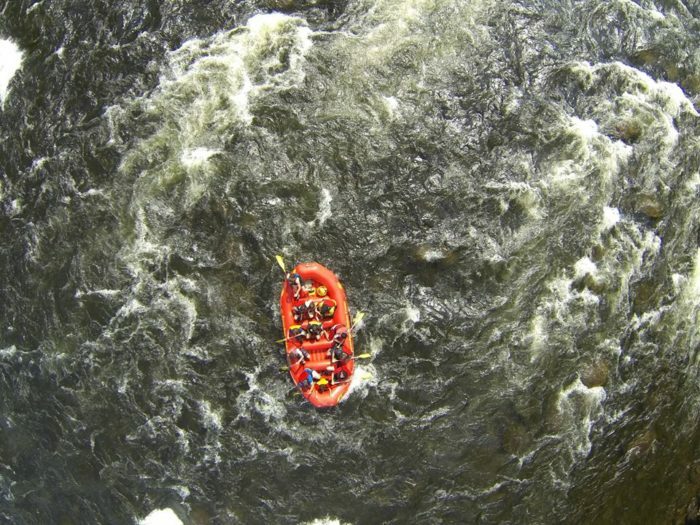 But out of all the different adventures that you can take through this outdoor center, one of the most popular ones is to go for a rafting ride. 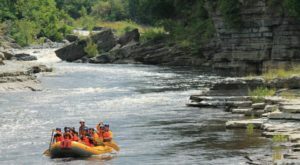 After taking a quick bus ride to the put-in, your adventure will begin when you launch into the Sacandaga River not far from Stewart's Dam. 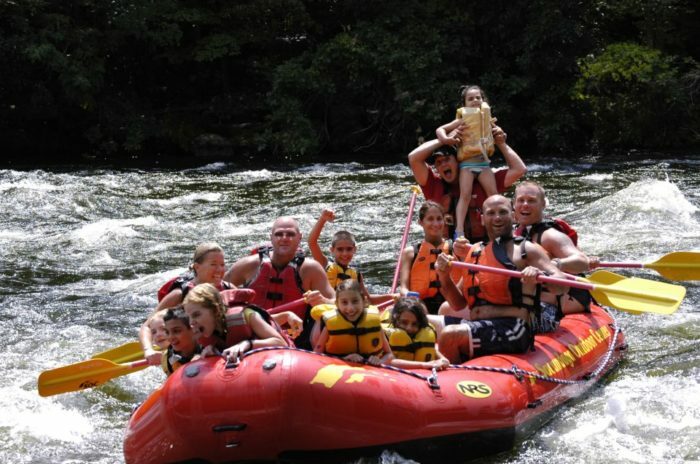 Taking you out along a 4-mile stretch of the river, you're guaranteed to get soaked in fun while you make your way through the whitewater. And and added bonus? The SOC is the only place where you can shoot water cannons and buckets at fellow adventurers during your ride! 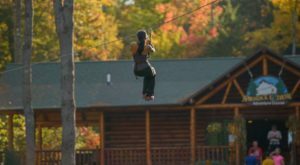 Open every day of the week from Memorial Day through Columbus Day, it's time to plan out when you're going to visit the Sacandaga Outdoor Center. 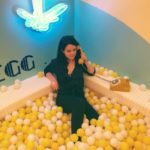 Wondering what you'll need for these epic adventures? Nothing too out of the ordinary! Anyone coming to the SOC is advised to bring a spare change of clothes to change into afterward, sunscreen and secure shoes. The center will also of course, provide life jackets for everyone, If you happen to forget anything, the SOC has everything you could need for sale or rent right at the shop. Another bonus? 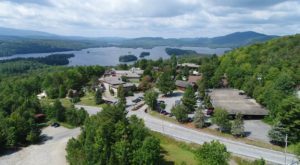 The Sacandaga Outdoor Center has their own photographer there to capture your entire adventure, with options afterward for you to buy digital prints. 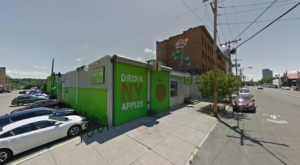 Another thing to keep in mind is that this is a popular outdoor attraction to enjoy during the summer, so reservations are highly encouraged! 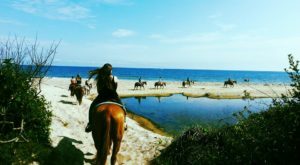 To find out more information and to book your adventure, click here. 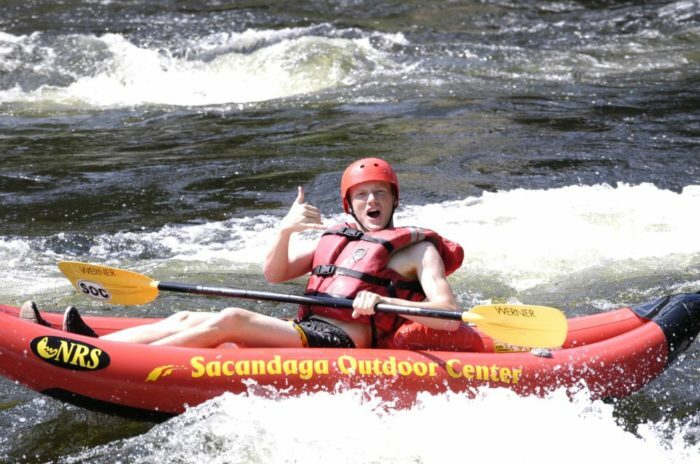 Have you ever taken an adventure with the Sacandaga Outdoor Center? 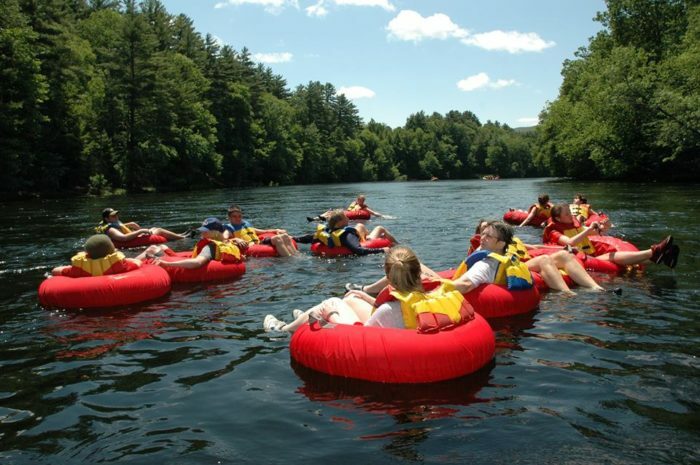 For a more relaxing ride, take a look at these 6 Lazy Rivers In New York That Are Perfect For Tubing On A Summer’s Day!